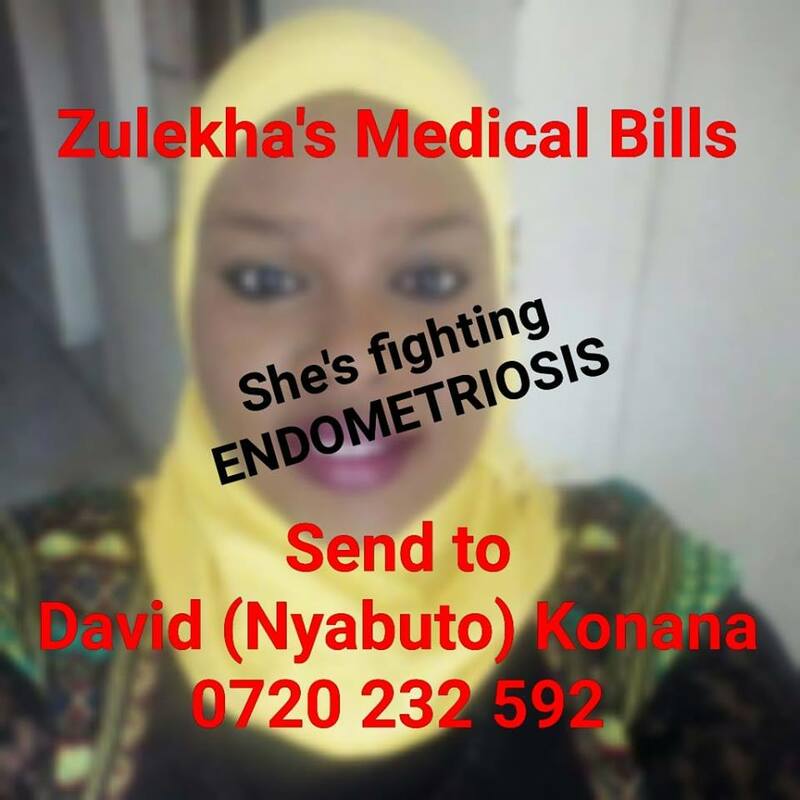 Popular comedienne and KBC presenter Zulekha Suchn is in dire need of your help. The witty comedienne has been diagnosed with endometriosis and needs to undergo surgery very urgently. She shared a post on her Facebook account calling upon her fans and well-wishers to help her raise funds for the treatment. Friends kindly help me raise funds for an upcoming urgent surgery that I have to go through. I was diagnosed with #Endometriosis and I have been battling with the condition for sometimes now. The doctor said it’s exceeding day by day and that I should go surgery to control the disease. Kindly help me with anything little. May Allah bless you. I’m supposed to undergo surgery today at Ruai community hospital. The hospital was asking for Sh150,000 first. I haven’t even gone to work, I can’t walk. This condition is severe. I haven’t left the house since Saturday evening. I knew about my condition last year February. 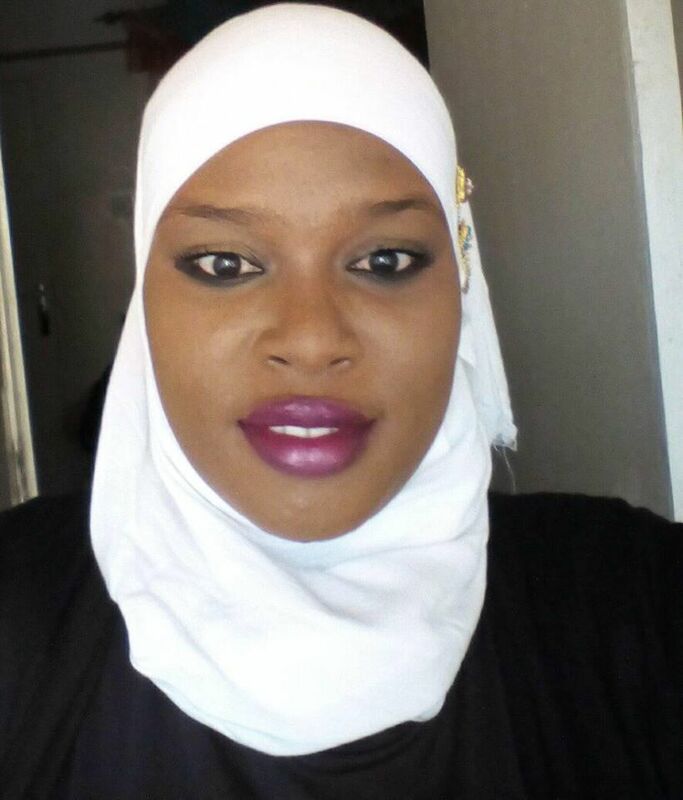 Other celebrities who’ve publicly come out to reveal that they are battling endometriosis include Njambi Koikai, Janet Mbugua, Ciru Muriuki and Elsie Wandera.